The Giants' win over the Rams was secondary news this week, as the Josh Brown story dominated the headlines. 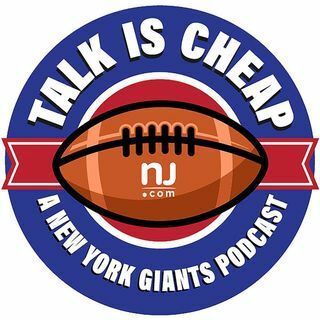 Joe Giglio, James Kratch and Dan Duggan discuss the Giants' handling of the situation and give a behind-the-scenes look into how the story broke as the days went on. Plus, with the bye week here, an assessment of the Giants' season so far.